Heading over to watch a bit of live music is actually better for your wellbeing than yoga, a scientific study has found. Experts came to the conclusion after volunteers were fitted with heart rate monitors, split up and sent to a Paloma Faith gig, a yoga session or to walk their dog. Psychometric tests carried out before and after the activities – all of which are known stress-busters – found those who enjoyed 20 minutes of a Paloma Faith gig had a higher level of ‘wellness’ than other participants. 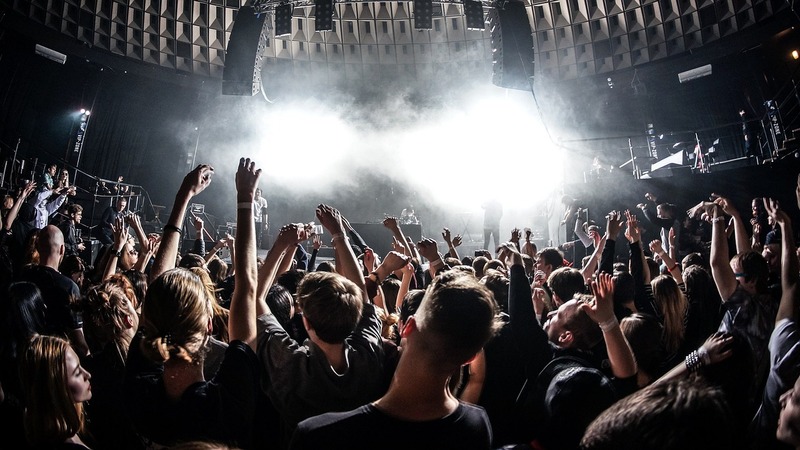 Carried out by Patrick Fagan, an expert in behavioural science and associate lecturer at Goldsmith’s University in London, the results show those who attended the live gig saw their mood boosted by 21 per cent. 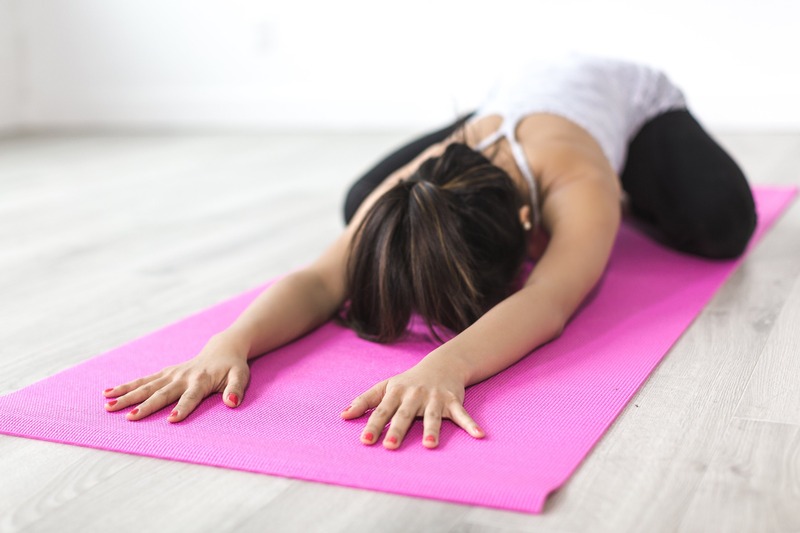 By contrast the volunteers who took part in a 20 minute yoga session increased their wellbeing by just 10 per cent. And those who walked their dog saw only a seven per cent hike in their happiness. 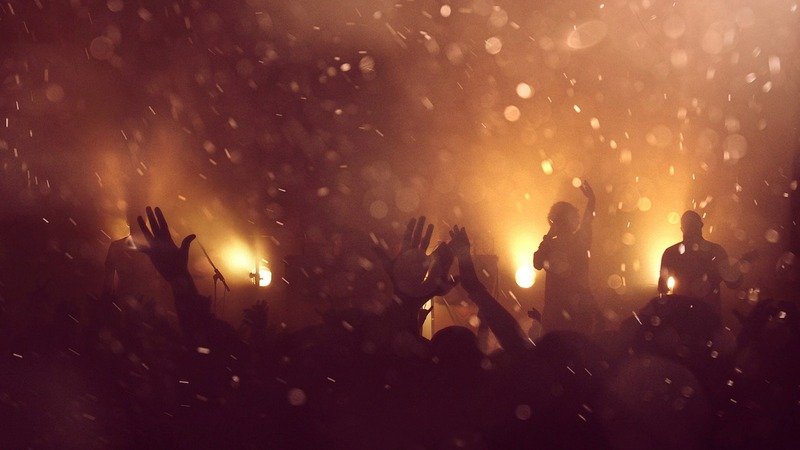 Our research showcases the profound impact gigs have on feelings of health, happiness and wellbeing – with fortnightly or regular attendance being the key. Combining all of our findings with O2’s research, we arrive at a prescription of a gig a fortnight which could pave the way for almost a decade more years of life. The experiment began with 60 volunteers being set a psychometric test designed to asses their general wellbeing as well as stress levels, happiness and how they get on generally with others. After completing the 40 question, 10 minute quiz they were formed into three groups of 20 and fitted with heart rate monitors. They were then sent of to perform their tasks. One group headed to the O2 to see Paloma while another group took dogs for a stroll along Regent’s Canal in Kings Cross, London. The third group took part in specially arranged yoga sessions nearby. After 20 minutes activity they reported back and took the same psychometric test. Additional scholarly research found high levels of wellbeing are linked with a lifespan increase of on average nine years, suggesting that visiting gigs once a fortnight could lengthen the average lifespan by almost a decade. Leeds and Reading festival this weekend! From the festival republic stage 2 years ago to the main stage this year is a big moment for us ? The research showed those who attend live concerts once a fortnight or more were the most likely to score their personal happiness, contentment, productivity and self-esteem at 10/10. 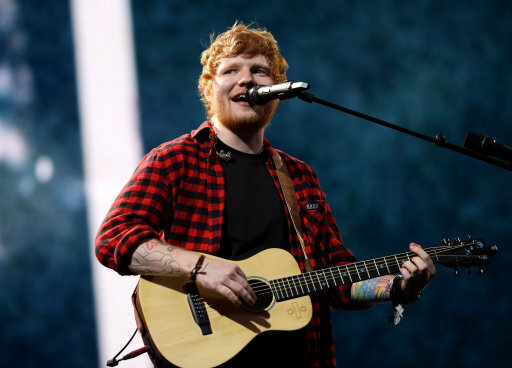 A poll of 2,000 adults conducted through OnePoll also found that two thirds of people in Britain say experiencing live music makes them feel happier than simply listening to it at home. And the artist most likely to get listened to when respondents were feeling happy was Ed Sheeran, followed by Phil Collins and the late George Michael. We all know just how good it is seeing your favourite band or artist live, but now we have the proof. Life doesn’t come with catch up and through Priority Tickets, O2 customers have access to over 5,000 live shows in more than 350 venues across the UK every year.Did not need another excuse to buy gig tickets, but grateful nonetheless. Did not need another excuse to buy gig tickets, but grateful nonetheless.